One of the – many – crocheting people I admire is the lovely and very talented Sarah. 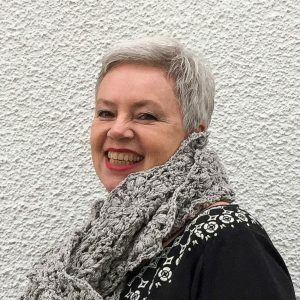 Very talented because she just started crocheting a couple of years ago and not only does a fabulous job at that, but is a wonderful designer of crochet patterns as well! One of my own favorites is her Astrid doll pattern, and I’ve made Astrid – with great joy – twice already (Zoë and Emília). 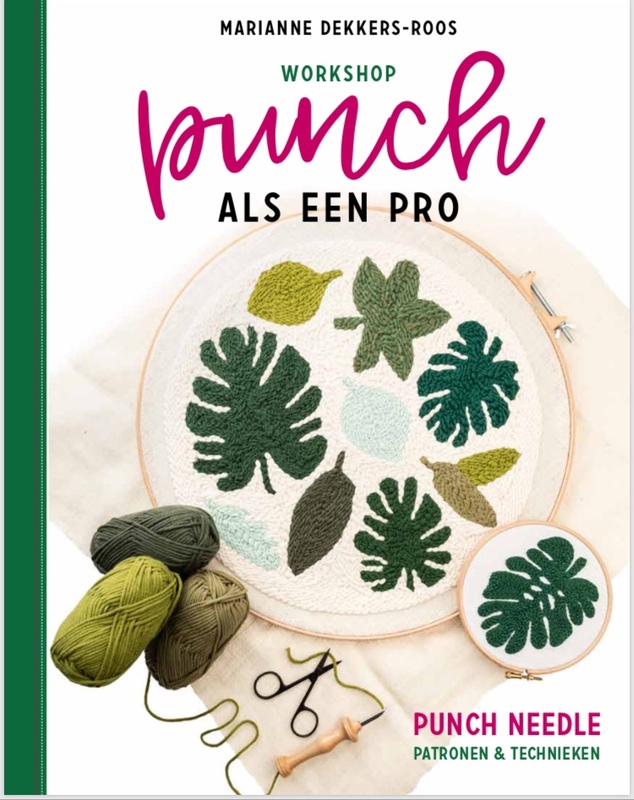 Some time ago she shared the ever so exciting news that she had been asked to write a book specifically for the beginner crocheter and ta-dah: it has just been published! Congrats to Sarah, who has really done a magnificent job. 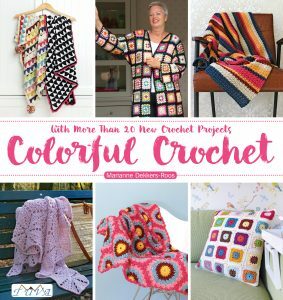 On the occasion of Sarah’s book coming out, the lovely people over at “Stitch, Craft, Create Ideas” have asked crafty bloggers from around the globe to share their crochet fails and wins, back when they were new to the crochet game. A fun and interesting blog hop, that Sarah kicked off last week. I’m thrilled and honored to be one of them! If you’ve read my “about” page, you already know when my crochet journey began. It was in 1969, when I was a 9-year-old girl who wanted to own a crocheted poncho – the hottest thing in fashion at that time. I don’t remember much of this, but I’m sure my creative mom suggested I’d simply make my own. Her teaching me to crochet must have been interesting as well, since she’s a right-handed person and I’m as a lefty as can be. However, we were succesful, because I did crochet that very first project (in bright pink, white and darkish green). Too bad ponchos had already gone out of fashion by the time it was finished, but I can still bring back the wonderful feeling of accomplishment – that was exactly what counted the most! Nonetheless it took me some 40 years to get back to crochet – but this time I never left. The good thing was I already knew how to hold my hook, yarn and some basic stitches, but that was about it. Learning all kinds of really nifty crochet tips and tricks was something that came over time, the internet and the love-for-sharing-blogworld being a fantastic source for that. I can state that I’ve learned a great deal in these past five years, but it must be clear that this means there were many fails in the beginning as well. Of course this is ok: unless you’re super(wo)man, you can only be(come) very good at things by practising……. a lot! One of my fails that comes to mind immediately is not securing my yarn tails well enough, grrrrrr! It still annoys me to see yarn ends popping up in my first projects. I so wish I had known at that time that leaving long yarn tails and sewing them in, back stitching at least one time is a good solution to that (a good tutorial on that can be found here). Over time I’ve learned little things that make crochet really look more beautiful, for instance the “standing double crochet” (US dc / UK treble) instead of the traditional 3 chains to start a round of double crochets/trebles. Moogly has a short, but excellent tutorial for this (you can watch it here). Finishing your round of crochet using an invisible join (Moogly tutorial here) is another neat thing I’m so happy to have learnt. Am I beginning to sound like a nerd already, haha? I’m not even done yet, because “blocking” your work is something so well worth doing too (here‘s the how-to). By making your finished piece of crochet wet, you’re able to reset the stitches into the shape and size it needs to be, or you want it to be. It also gives your crochet a nice finished, more professional look. Making a swatch, counting your stitches and measuring your swatch is a helpful tip as well. I learnt the hard way ……. 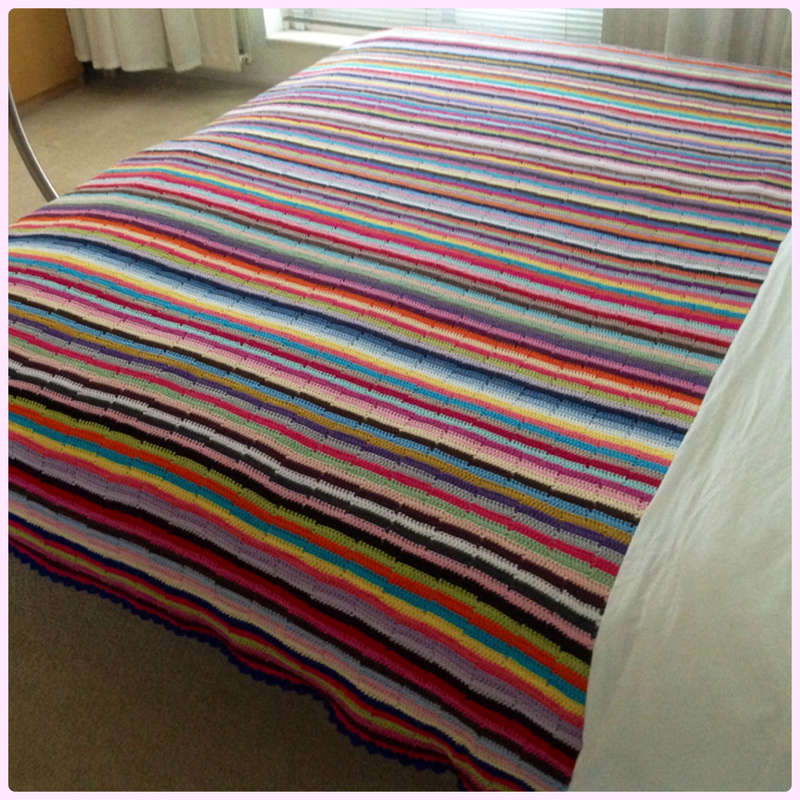 When I started my “Multicolored Striped Blanket” (more here) I just chained a certain number – thought “ok, this looks good” and got started. Only after some 40 or 50 rows it daunted on me that, if I were to use this blanket-to-be on my king size bed, it would be (way) too small ……. But I did not want to start all over ……. What I ended up doing is making the blanket very long, flip it 90 degrees and pretend it’s big enough. Joining a “crochet-along”, aka “cal” is a great learning experience too! 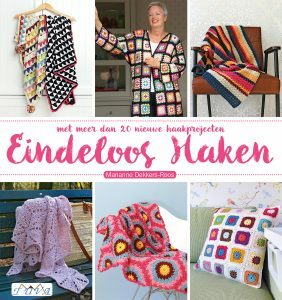 I loved Heike’s “Homely Blanket-CAL” (link here) and I’m still so proud of the blanket it resulted in (more on that here) ! My last piece of advice is: look things up! The internet/YouTube is your biggest friend, don’t give up – keep doing/redoing, and soon enough things will click and you’ll have mastered something new. Instant gratification! 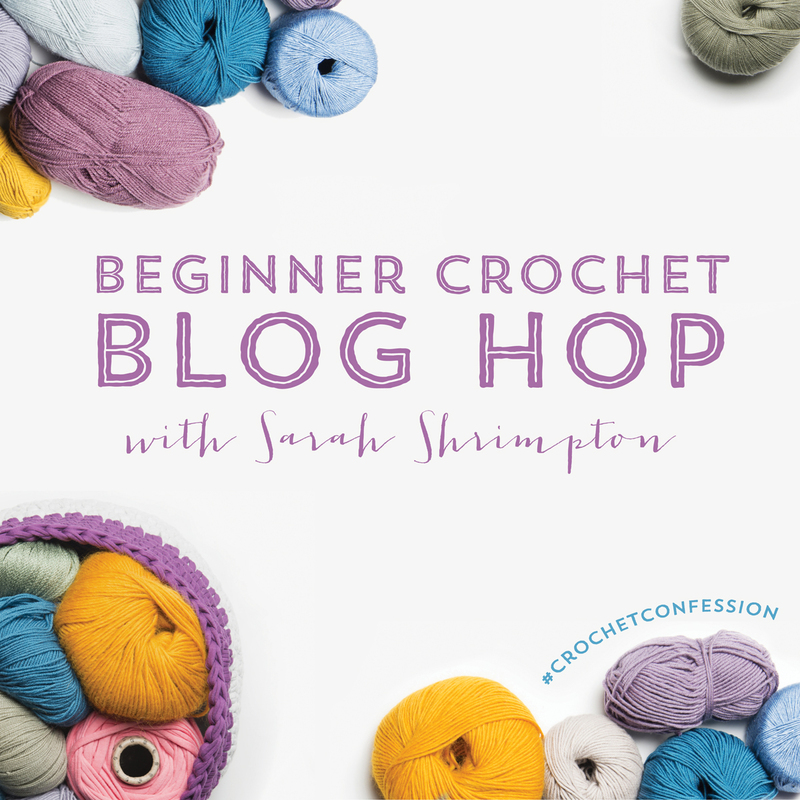 To keep this blog hop going, I’d like to introduce you to 3 amazing and very talented crocheter/crafters that will share their beginner fails (and wins, of course) with you too – please make sure to pay them a visit! Enjoy and …… happy crocheting! Oh, Marianne, I am so pleased to see your gorgeous beginner projects- you must be so proud! Thank you so much for joining in. I can relate to a lot of your learning useful tips along the way. Luckily I did find how to do join as you go for my first blanket or I think I would never have had the heart to get started. I love your hexagon blanket by the way just a lovely mix of colours. 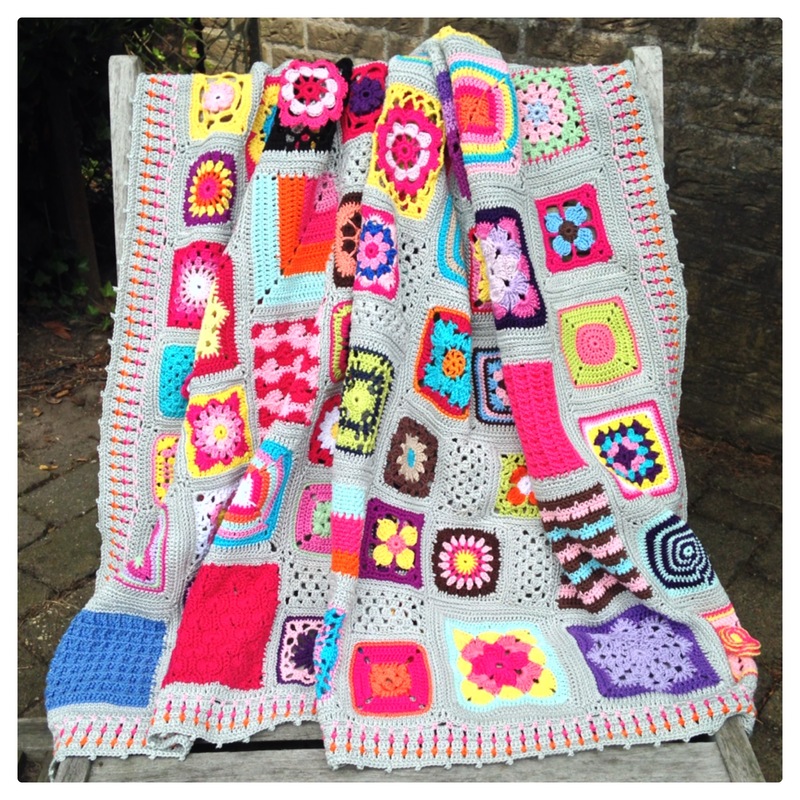 Lovely insight to your crochet journey – not sure mine’s going to be as interesting!